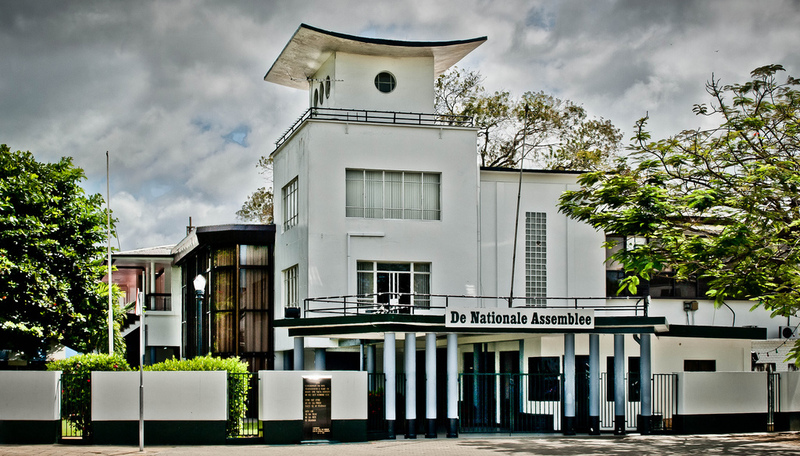 Parliamentary General Elections were held in Suriname on 30 May 1949 for all 21 seats in the National Assembly. The unicameral Parliament of Suriname, the Legislative Assembly (Staten), consists of 21 members elected for 4 years. he result was a victory for the National Party of Suriname, which won 13 of the 21 seats.